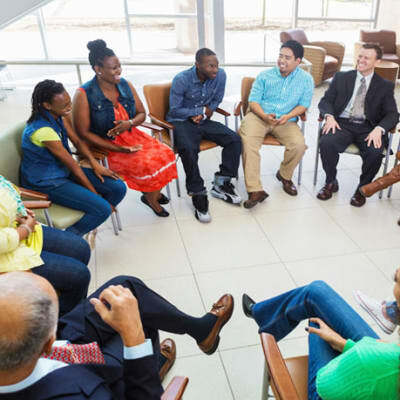 At Alcoholics Anonymous meetings, different groups of people gather to share one purpose which is to help families and friends of alcoholics solve their problem. Every meeting that takes place is strictly anonymous and free, the members do not have to worry about outsiders finding out what is going on in the meetings. The Hydrotherapy Centre will organise and bring the therapists to you instead of you travelling to them. In addition they can arrange visits from nutritionists, counsellors, neuro therapists and many more. They cater for your needs and assisting in providing a comfortable balance to your life.